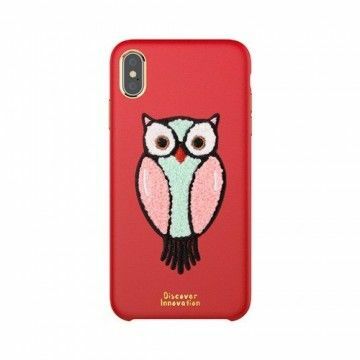 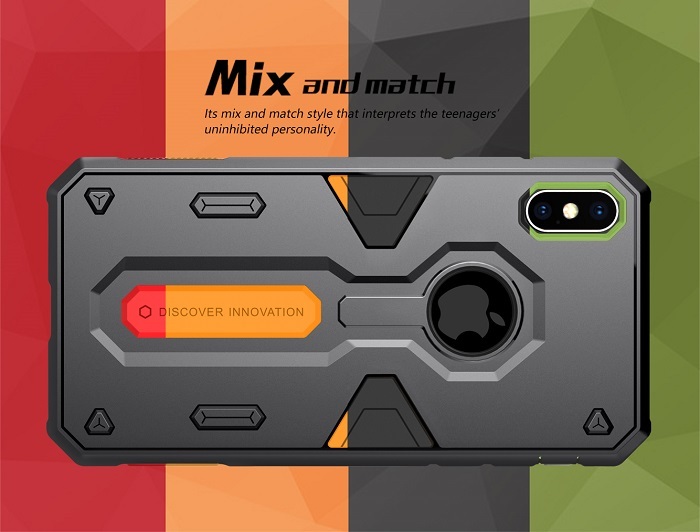 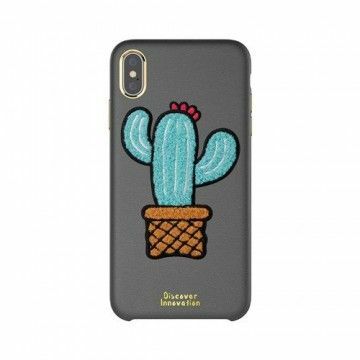 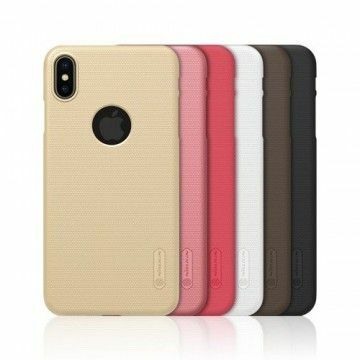 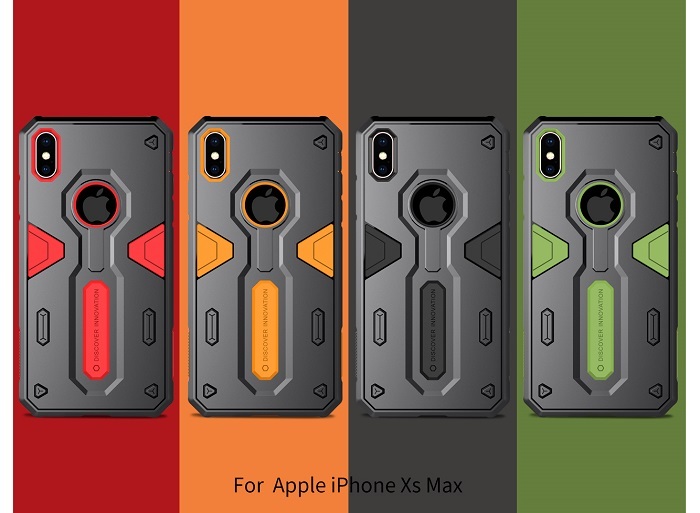 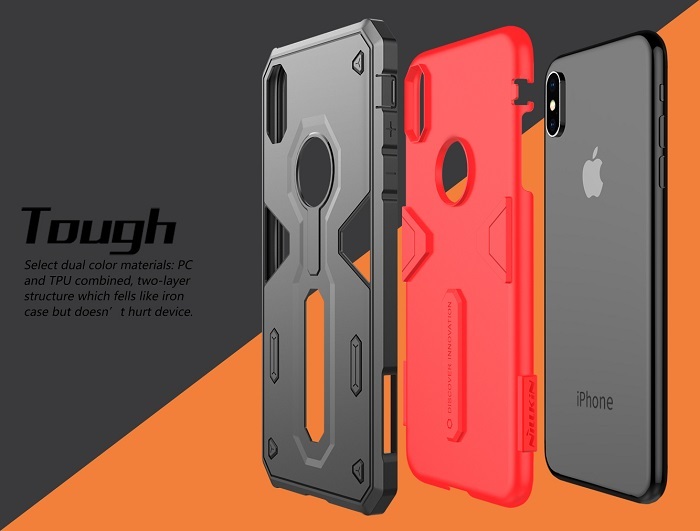 The new Apple iPhone XS MAX Max Defender Case II offers unrivaled protection for the smartphone. 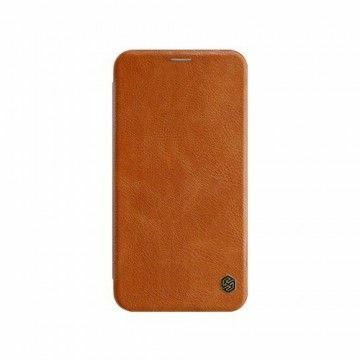 Manufactured from extra strong materials, falls are no longer a problem. 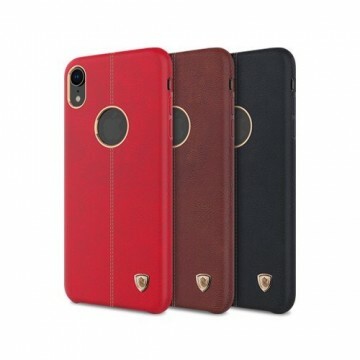 The case has been perfectly adapted to the size of the mobile phone and offers visually appealing colour accents. 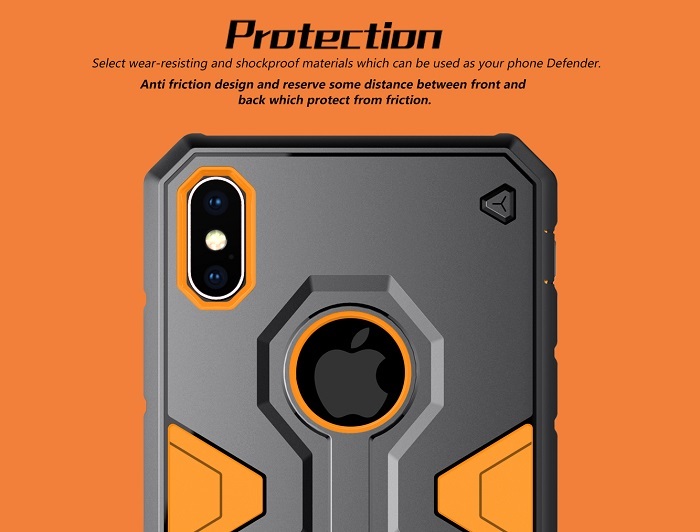 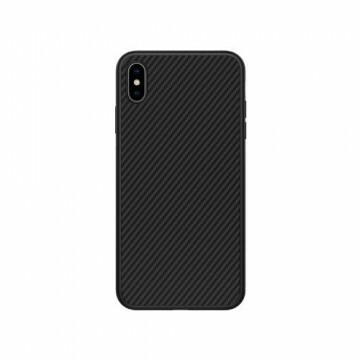 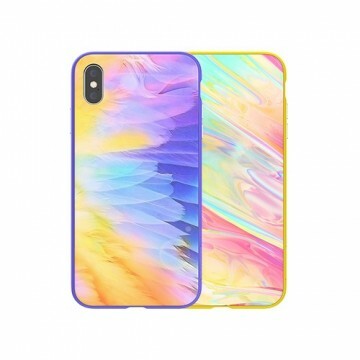 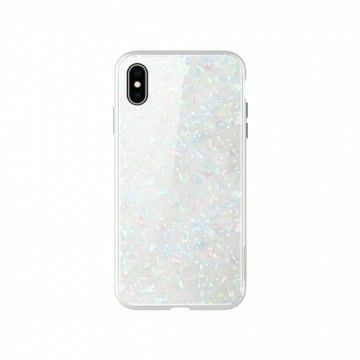 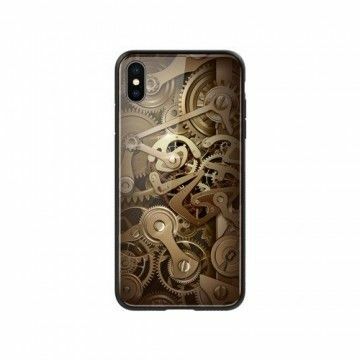 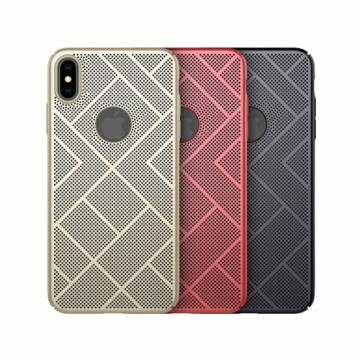 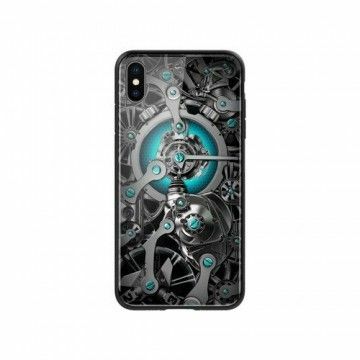 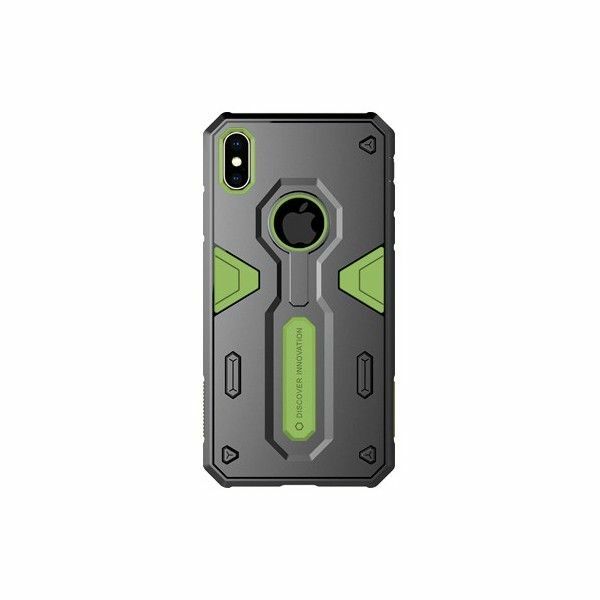 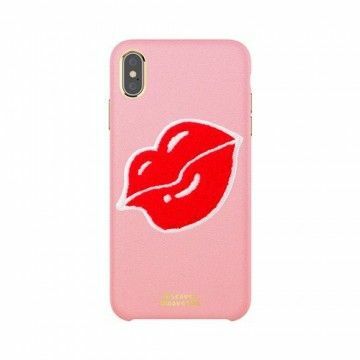 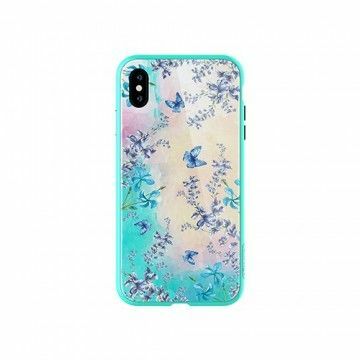 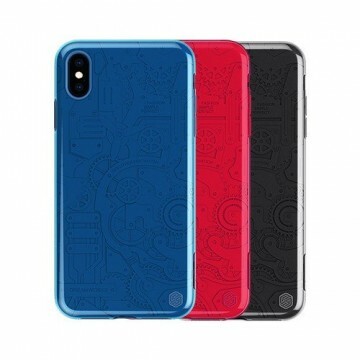 Notify me when the Apple iPhone XS MAX Max Defender Case II *Nillkin* drops in price.